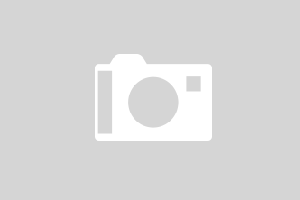 Welcome to Fletcher Stadshotel Den Haag! Our cosy hotel is located a short distance from the centre of The Hague, which makes it the perfect location to start exploring this vibrant city. It is just as easy to make your way to the beach in Scheveningen and Kijkduin from here as well. 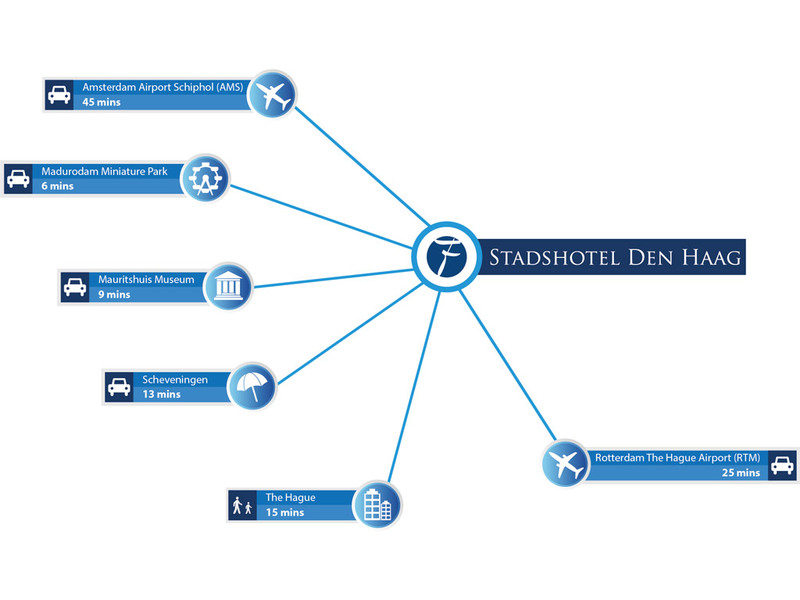 An overnight stay at the new, 4-star Stadshotel in Den Haag is a guaranteed wonderful time. 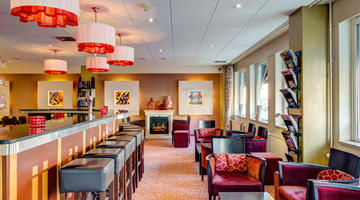 This cosy hotel features comfortable hotel rooms, a breakfast restaurant and a chic lounge with a bar and fireplace. You can visit the bar for a friendly drink and snack. Thanks to the unique location of the hotel in The Hague, there is plenty to experience during a weekend getaway. 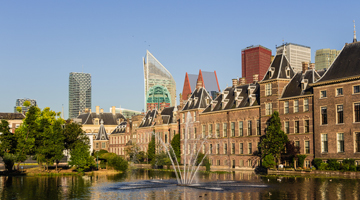 The city centre of The Hague is easy to reach from the hotel, both on foot and by bike. You can easily reach the beach in Scheveningen and Kijkduin by car. You can expect a weekend of shopping and visiting museums, but also plenty of great days getting fresh air out on the beach. 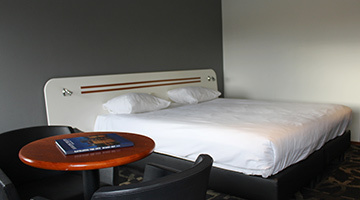 Fletcher Stadshotel Den Haag is the perfect hotel for spending a few days in Den Haag. This charming hotel boasts a cosy lounge with a bar and fireplace, which is an excellent place to enjoy a cup of coffee or share a friendly drink. The hotel is the perfect place to stay if you want a mix of the city and the beach. The hotel leaves you right in the bustling city centre of Den Haag, but is also very close to the beach in Scheveningen and Kijkduin. Being close to both locations means that there is something for everyone.